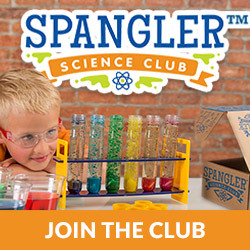 Are you a homeschooling parent looking for fun, hands-on activities to keep your children engaged in learning? The Unofficial Guide to Learning with LEGO is a wonderful resource that can be used for preschoolers through elementary learners! 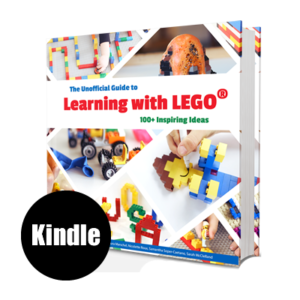 In it you will find more than 100 ideas ranging from literacy to S.T.E.A.M. 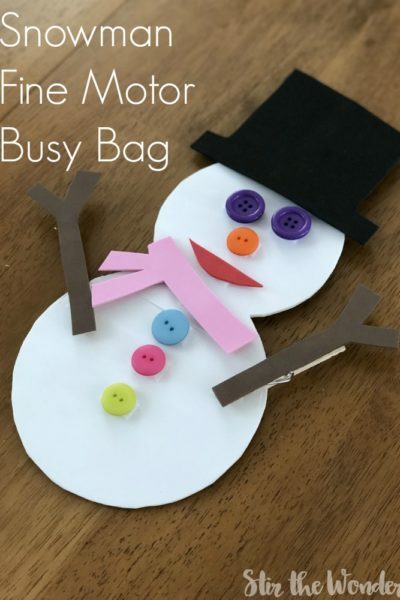 activities! Let me tell you all about it! LEGO bricks are an amazing toy and learning manipulative! 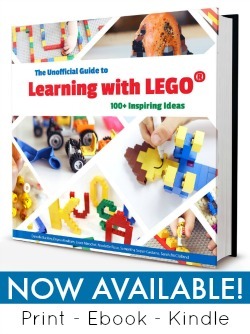 You can incorporate LEGO bricks into learning and teaching anything! All you have to do is use your imagination and creative skills! 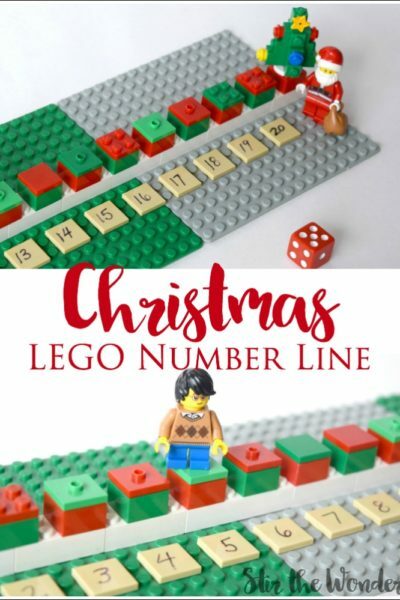 I love coming up with clever ways for learning and playing with LEGO! We (myself and five other kids activity bloggers) have just published The Unofficial Guide to Learning with LEGO which is now available for purchase! 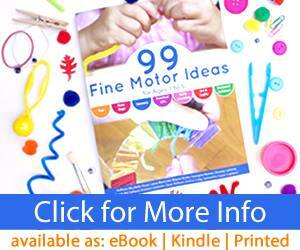 Inside this amazing book, you will find 100+ inspiring ideas from a group of awesome moms and their kids! 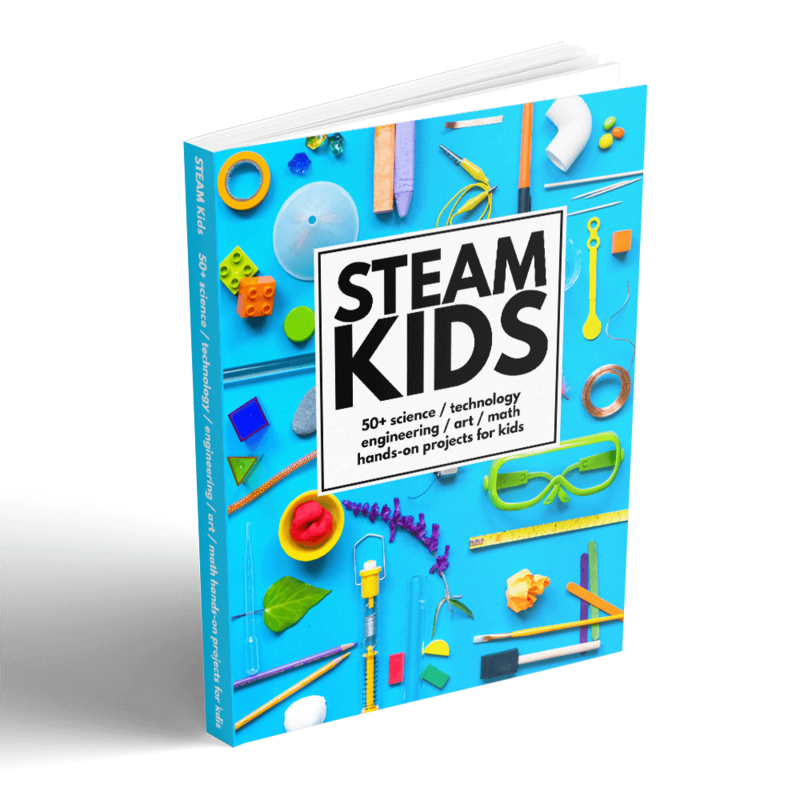 Activities in this book are all hands-on and include literacy, math, science plus more! 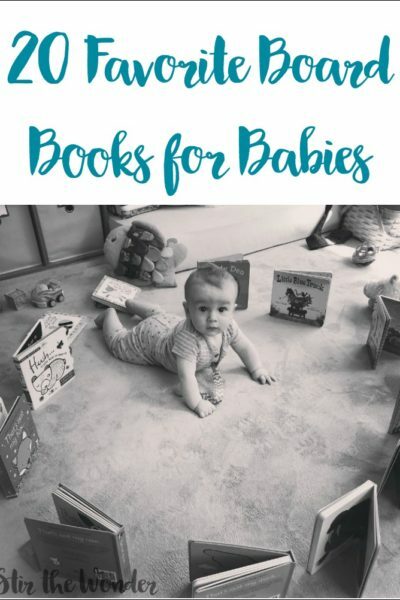 Here is just a taste of all the fun you and your kids will have with this NEW book! 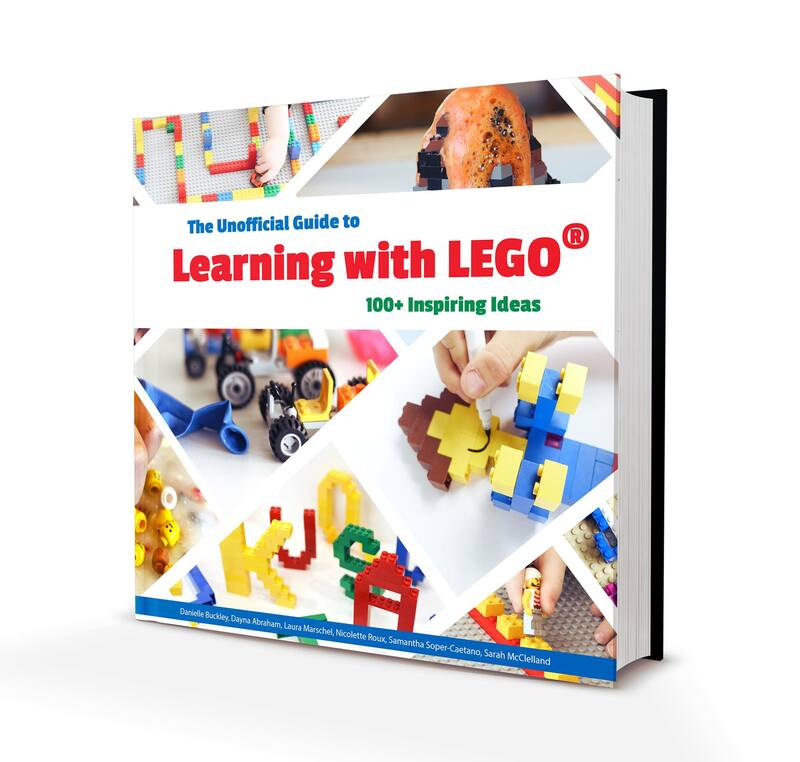 Check out our new book The Unofficial Guide to Learning with LEGO®! 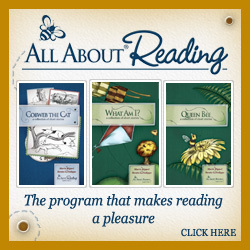 In it are over 100 hands-on learning activities from literacy to S.T.E.A.M. 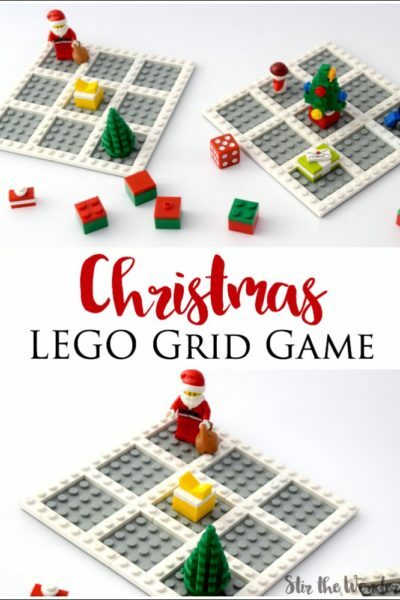 using LEGO® bricks! 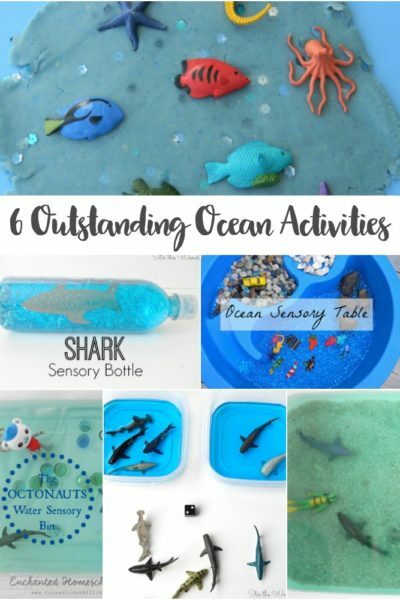 The activities inside are great for kids ages three to ten. 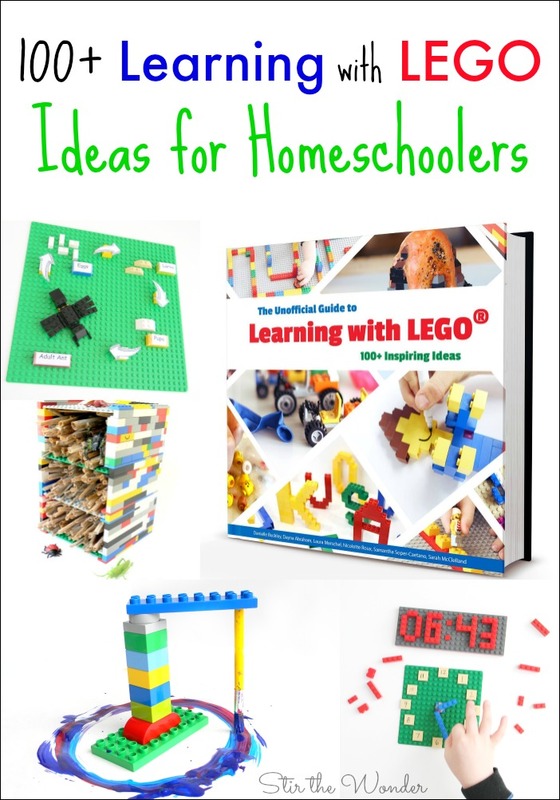 And it’s an awesome resource to supplement your homeschool lessons with fantastic hands-on learning!